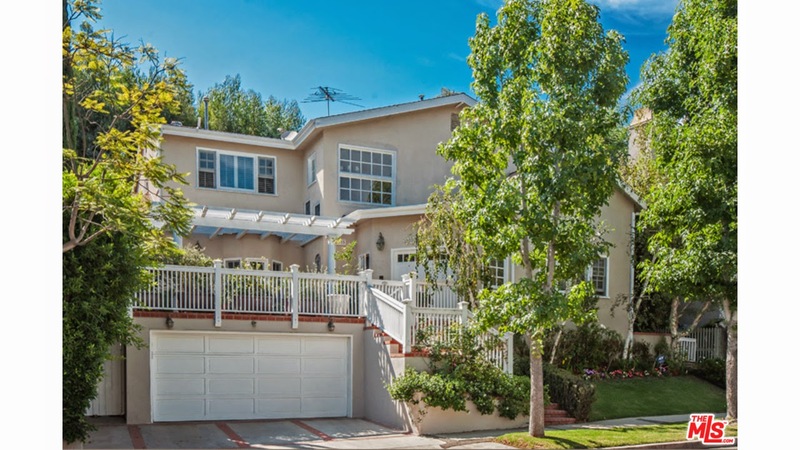 The Westwood Real Estate Market Blog: What Did that Westwood Home Sell For At 1915 Comstock Ave? What Did that Westwood Home Sell For At 1915 Comstock Ave? The Westwood home at 1915 Comstock Ave., LA CA 90025 lasted about 17 days on the market before accepting an offer on 9/26/14. The home originally came on the market 8/11/14 for $1,795,000 and received an accepted offer in the first 2 weeks. A month later the property came back on the market with a price increase of $200,000 and lasted just a few days before going back into escrow over the asking price. 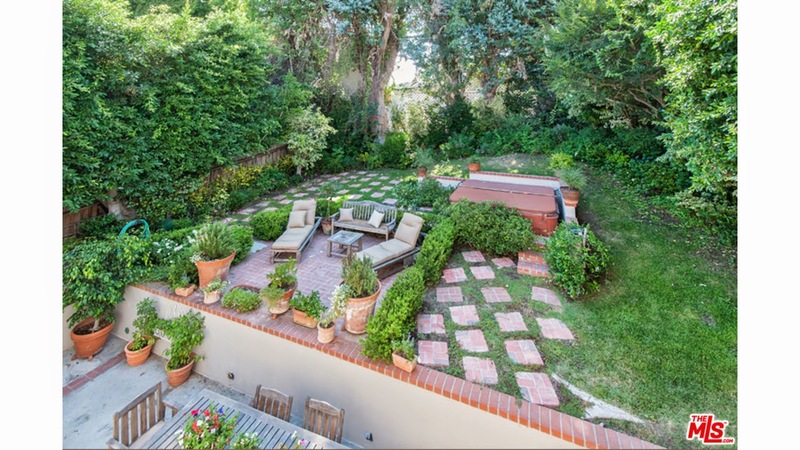 This home is situated in a small pocket of homes south of Santa Monica Blvd and east of Beverly Glen. Originally built in the 20's, this home looks to be extensively remodeled throughout and is in move-in condition. For a lot size of just over 5k feet, there is lovely outdoor space in both the front and back yard. High above the street, the front porch makes an excellent to sit back and relax. And in the back, the private and lush landscaping provide a great space for lounging and entertaining, complete with a hot tub. On 10/16/14, 1915 Comstock Ave closed 4% OVER the asking price at $2,075,000 |$972 $/sf|. According to the MLS, the home is a 4 bedroom / 4 bath, 2,135 sq ft of living space on a 5,570 sq ft lot.